If you haven’t seen or read the entirety of The Shining then you’re going to want to fix that right away—like, right now. Use the time you would have spent reading this 225-word story with, say, watching the two-and-a-half hour film. It’s great; you’ll love it. Okay, with that disclaimer out of the way, let’s continue. You’ll want to continue. 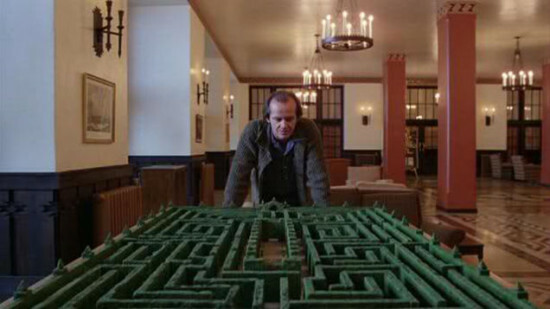 The Stanley Hotel in Estes Park, Colorado—the inspiration for Stephen King’s Overlook Hotel—has launched a public design competition to create a 10,100-square-foot permanent hedge maze like the one that Jack chases Danny through at the end of the film. Designs for “The Stanley Maze” must be submitted by the end of this month and include 1,600 to 2,000 Alpine Currant hedge bushes. 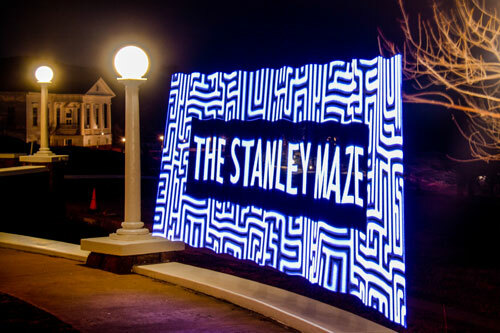 A ribbon cutting for the new maze will be on April 30th at the hotel’s third annual film festival. With one maze under his belt, we think Bjarke Ingels is an obvious front-runner in the competition.